Marian D. Schwartz | Novels and stories about marriage and family life. Marian D. Schwartz | Novels and stories about marriage and family life. and she hopes it will change her life. 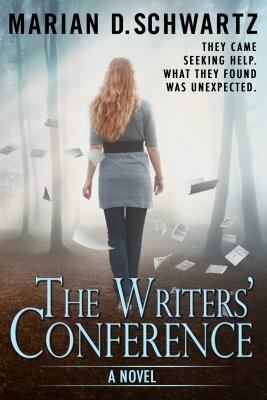 She quits her job, ends a ten-year affair she’s had with her married boss, and heads off to The Clymer Workshop, one of the oldest writers’ conferences in the country, where she wants to make a connection with one of the famous staff authors or a well-known literary agent to help her get published. The conference is in a picturesque setting, but the atmosphere is anything but tranquil. From the moment Laura arrives, she feels the intensity of two hundred people who have come for the same reason she is there. Jenny Weaver is smart, she’s funny, and she’s so lonely it hurts. A year after her husband’s suicide, Jenny impulsively moves from the Northeast to California. In a moment of deep frustration and loneliness, she begins writing to her dead husband, Richard, telling him about her daily life. Jenny also writes about the past. 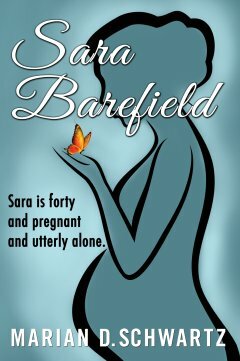 She looks back at their marriage and family life, and begins to see how it went wrong. 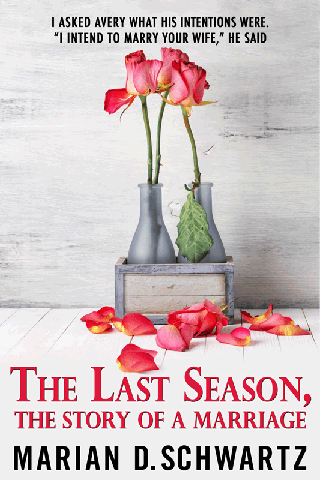 As she gets closer to the truth and the past becomes threatening, she decides not to write to him anymore. But she finds it impossible to stop. In this intimate, compelling novel, a young widow discovers her own strength and identity after the devastating loss of her husband. If he’s Avery Laird, he hires her to work for him. 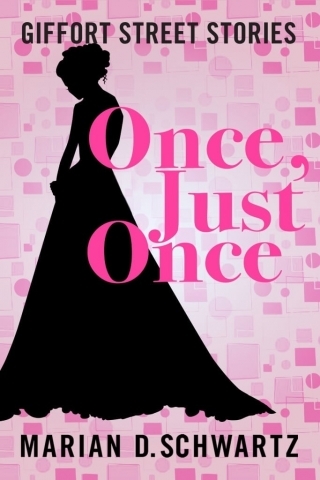 Lanie Strickland is sixteen in 1956, and for a while the year seems magical. 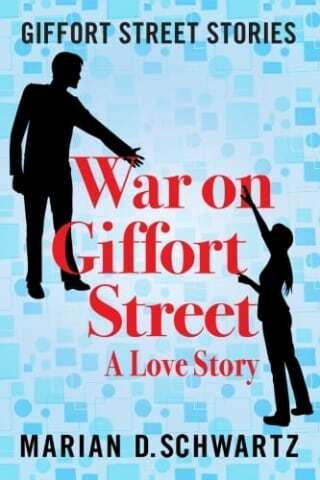 Lanie believes Alec when he tells her that he loves her, but his actions say something else, just as the Stricklands’ house on Giffort street suggests that they have money when they can barely afford to live there. She is able to handle being pushed by her socially ambitious mother, but can Lanie resist pushing from Alex after he tells her that he loves her? There were some things Lillian Levinson couldn't say, even to herself. 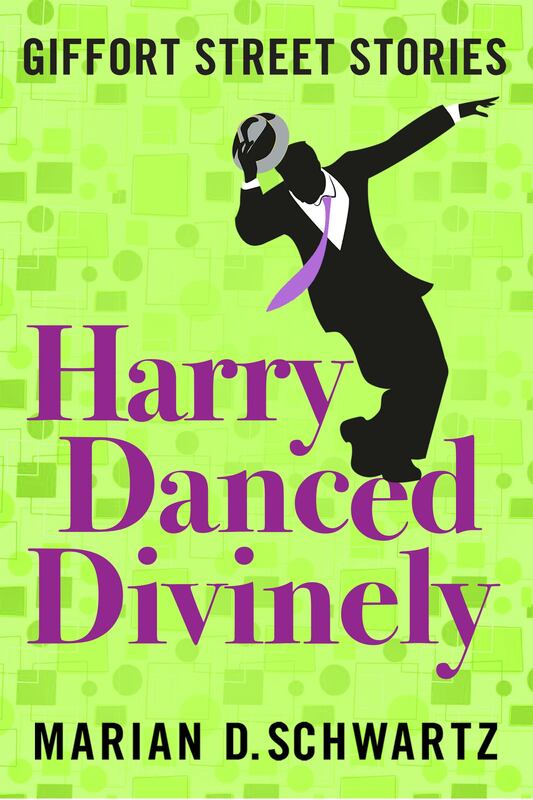 The collected stories in Harry Danced Divinely take place on an elm-lined street during the nineteen fifties and sixties. Neighbors reappear from story to story, just like they do in any neighborhood. In the title story, an elderly woman decides to teach her son a shocking public lesson because she doesn’t have a tea bag. Meghan Danahy loves Dennis Kipphut. Meghan’s father wants to be rid of him. Meghan never does anything halfway, whether it’s demonstrating against the Vietnam War or falling in love with Dennis Kipphut. But the anti-war protests become personal when Dennis draws a low number in the draft lottery. He is sure to be drafted and sent to Vietnam.